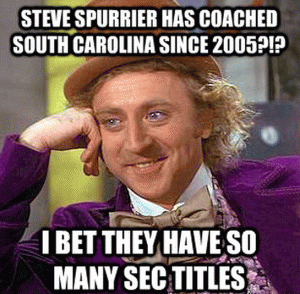 are c0cks and they play for the Gamecocks. Really not that unusual. he had just been stuffed?